Finding adventure is easy enough when you know where to look. Our humble little isle is chock full of exciting escapades to be had and with the unbelievable summer we’ve had so far you’d be mad to venture abroad for your adventure fix. Create a UK summer bucket list to organise all your ideas and look no further than here for all the inspiration you need. 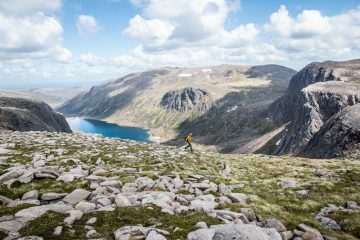 Check out our top 15 adventurous things to do in Britain – from hiking in stunning national parks to white water rafting on legendary Olympic waters and everything in between. 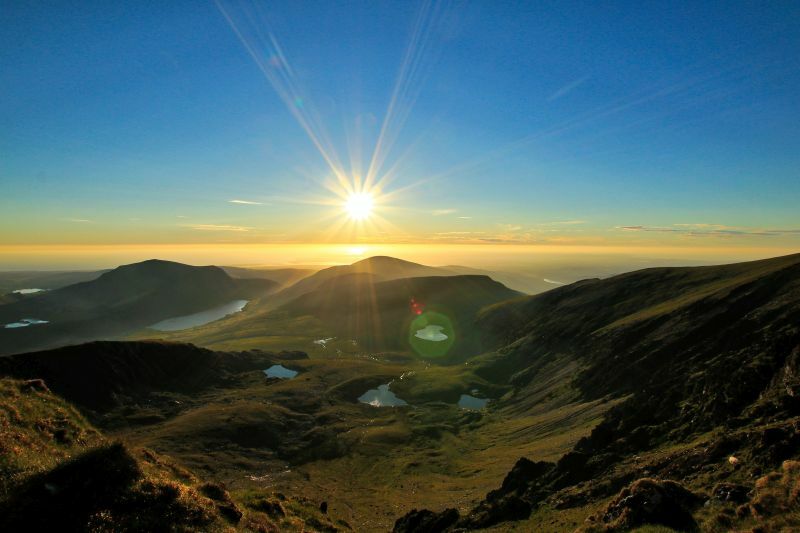 Tackle the highest summit in Wales with a full day of cycling, trekking and kayaking in the UK’s adventure playground. 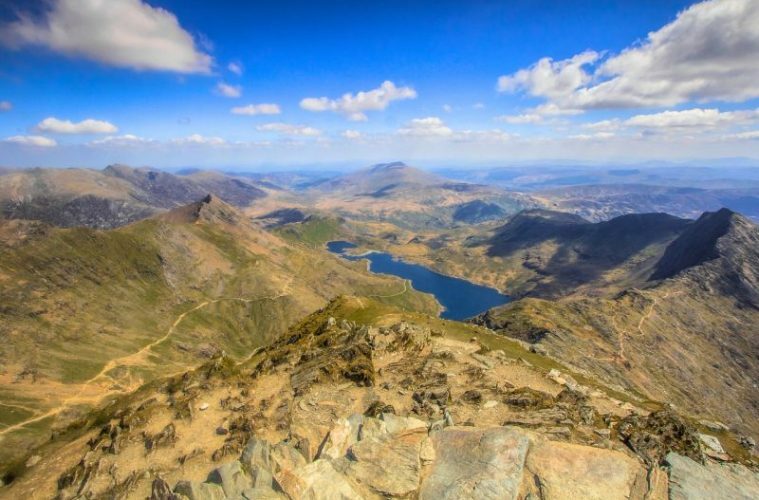 You’ll bike 10 miles to the foot of Snowdon, hike four miles to the summit, drop back down the other side, and finish with a two and a half mile kayak across Llyn Padarn in less than 12 hours. It’s a mentally and physically challenging day with awesome views and a fantastic sense of achievement as your reward. . The fully-supported challenge, which includes a night’s accommodation, qualified leaders, support crew and all kit, is offered by Much Better Adventures and costs £195. Find out more or book your spot here. Head down to Newquay for an adventurous weekend of surfing, coasteering and wild camping. High-quality surf lessons get you up on your board and riding waves like you’ve always dreamed. 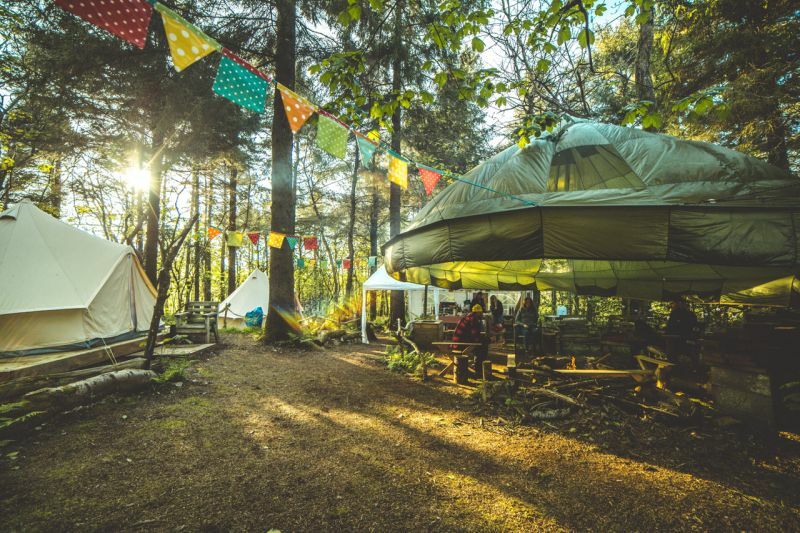 Push your comfort zone with wild swims, traverses and cliff jumps as you navigate a rugged headland and top it off with a fun night of bell tent camping with bush crafting, slack lining, axe throwing and more. 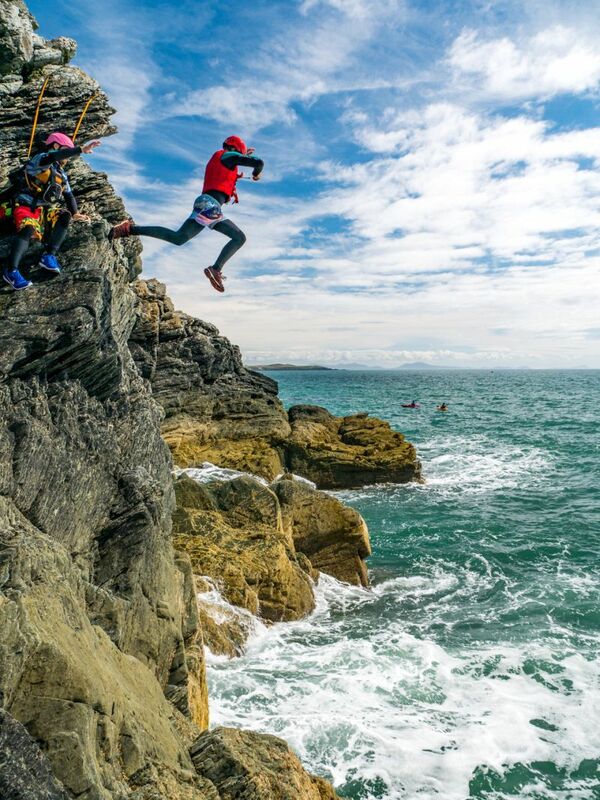 The weekend includes two surf lessons, an afternoon of coasteering at Towan Head, a night of camping, all equipment and professional, experienced guides and instructors – the perfect adventure for your UK summer bucket list. Click here for more info or to book (prices start at £130). 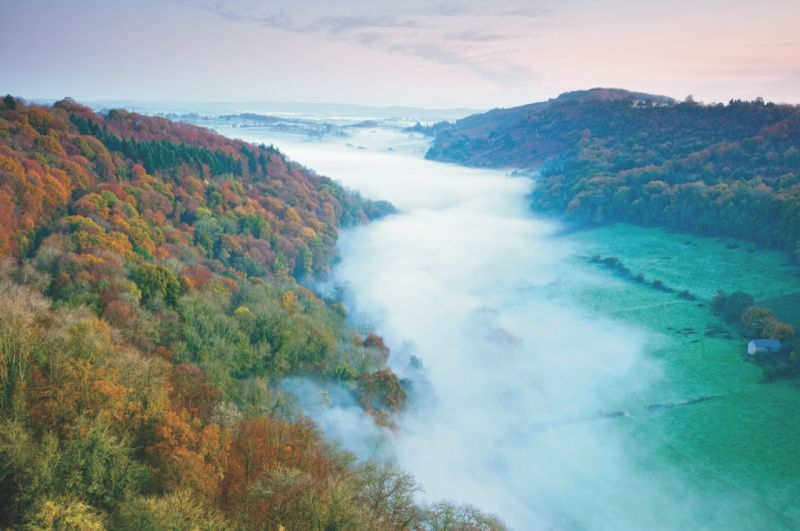 Step back in time and treat yourself to an unforgettable walking experience by tackling the Offa’s Dyke Path. The path runs for 177 miles from Prestatyn on the North Wales coast to Chepstow on the Severn Estuary. The historic route follows the ancient barrier that was built by Offa, the King of Mercia, in the 8th century to protect his kingdom from his rivals in what is now Wales. Ramblers Walking Holidays offer a choice of three continuous walks, allowing you to choose to do one or a combination of walks along the sections. 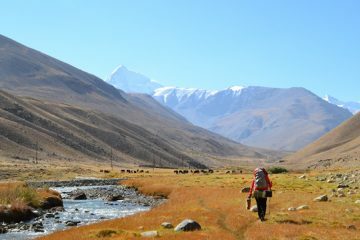 Each section is walked from north to south over six days, returning each night to a comfortable hotel. Prices start from £599 and include half board accommodation, transport to and from the trailheads, if necessary, and a dedicated, knowledgeable walk leader who will take you on an unforgettable journey back in time. Find out more or book your trip here. Add to your UK summer bucket list a new adventure on a weekend with HF Holidays. 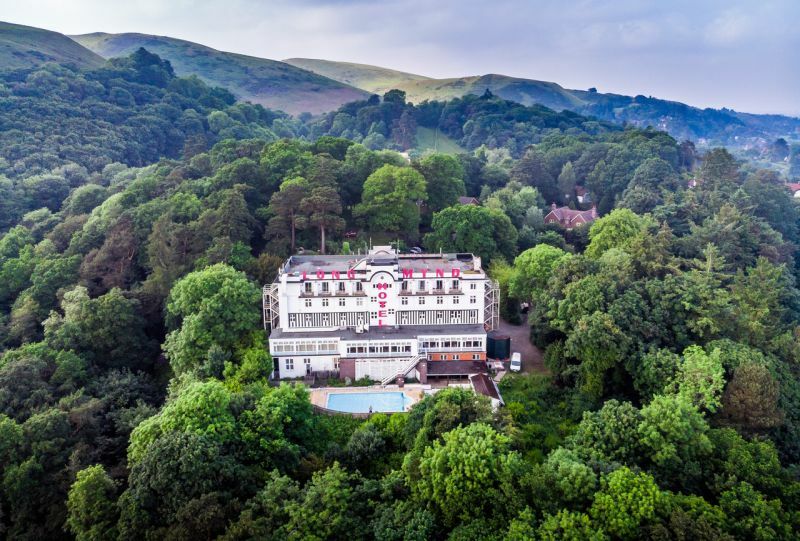 Discover the heart of the Shropshire Hills at the iconic Longmynd House, overlooking the charming Church Stretton. Nicknamed ‘Little Switzerland’, the rolling hills around Church Stretton offer stunning views in all directions. Be inspired by the history of this border country, and the charm of storied towns such as Much Wenlock, the birthplace of the modern Olympic Games. 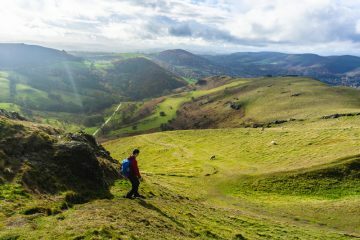 Discover Iron Age hill forts, castles, and medieval market towns as you explore the beautiful Shropshire countryside on foot. Prices for three nights start from £309 per person, including full board accommodation and a selection of daily guided walks. Click here to book or call 0345 470 8558. 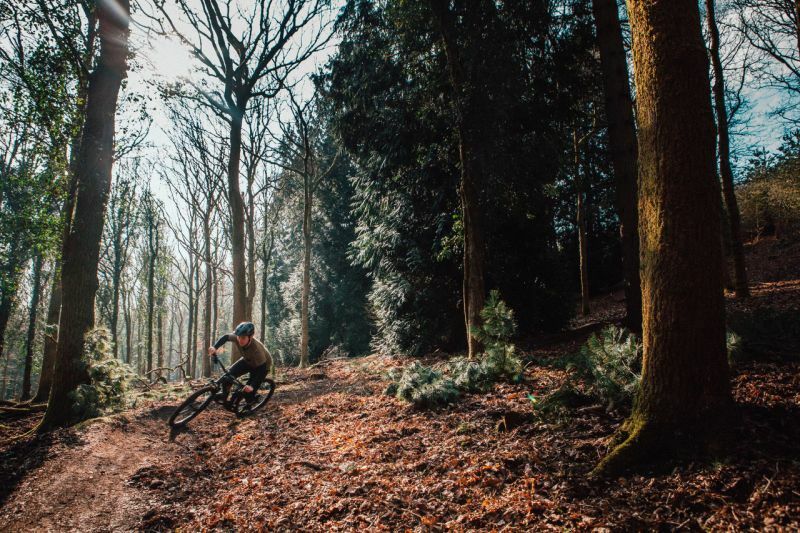 The beautiful Royal Forest of Dean has, in recent years, become a mecca for mountain biking in the UK, with one of the busiest trail centres, Pedalabikeaway, at the heart of it. The trails are hard packed, which means it’s a suitable destination all year round and there are miles and miles of riding through the heart of the forest, with waymarked trails in place.If you fancy something a little different and ‘off-piste’, WyeMTB offers a range of biking experiences from half day to multiple days. The area comprises of 42 square miles of mixed woodland and is one of the last surviving ancient woodlands in the UK. The wildlife is another draw to the area, with deer, wild boar, ospreys and goshawks to name a few. 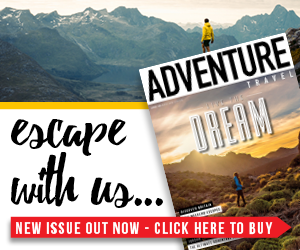 Many of us have gazed up at the jagged peaks of the Alps and dreamt of standing atop iconic mountains like the imposing Matterhorn or the fearsome Eiger – but where do we mere mortals start? Deep in the heart of mysterious and remote Snowdonia lies the perfect training ground for such an undertaking. Llanberis, at the foot of Snowdon, is the base for Mountain Tracks’ alpine training weekends. Under the watchful eye of IFMGA-qualified mountain guides, aspiring alpinists tackle some of the region’s best climbs and scrambles with the intention of ascending tougher and higher peaks. 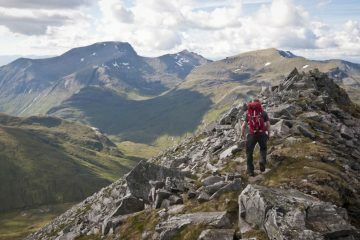 Suitable for any fit hill walker with an appetite for progression, the two-day courses engrain essential mountaineering skills and knowledge on participants. Prices start at £345 with dates throughout summer. Choose your challenge here or ring 020 8410 2024 to book. 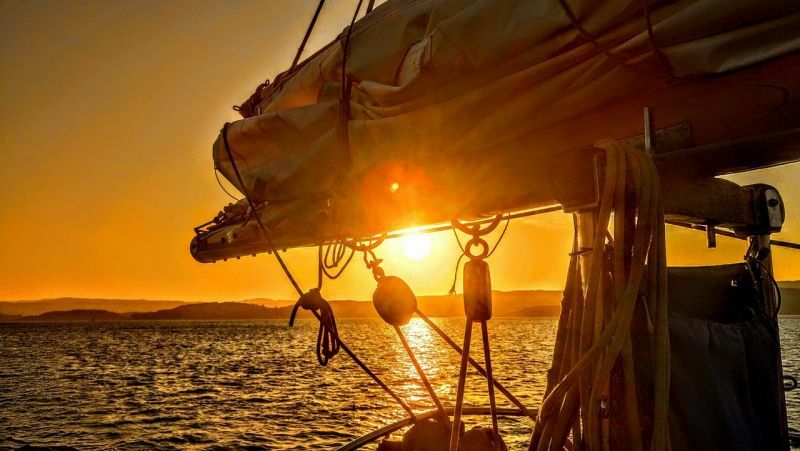 For adventurous beginners and experienced sailors alike, this voyage is a great combination of passage making, coastal hopping and exploring ashore. 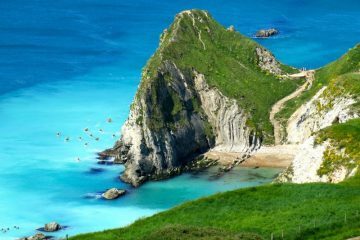 From Cork, to the Isles of Scilly, and along the South West Coast to Gosport, there will be plenty of beautiful anchorages, stunning bays and picturesque ports to call in to as you make your journey along the Jurassic Coast. No experience in sailing is required, just a sense of adventure and a willingness to get involved with day to day life on board. The professional crew will train you to be guest crew from the moment you arrive, with the intention that everybody works together to sail the ship. No UK summer bucket list would be complete without a trip to the Lake District. 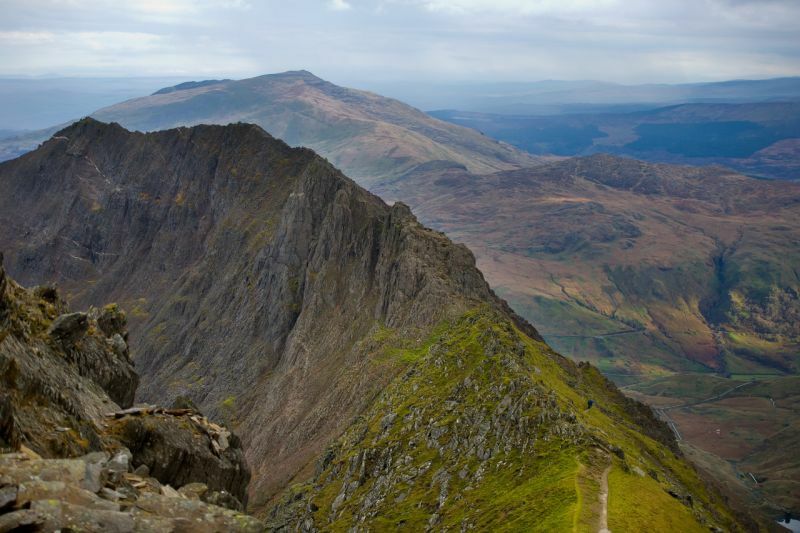 Follow the ancient miners’ route and climb to the top of Fleetwith Pike (648m), thanks to the UK’s only via ferrata. 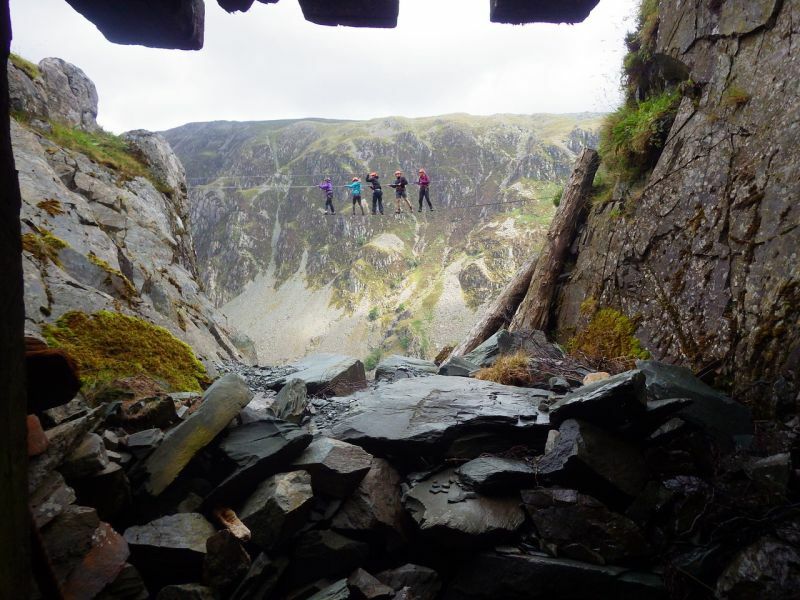 It’s an adventure with a permanently fixed cable to which you are attached by a harness and rungs at Honister Slate Mine. Climb ladders, cross a narrow wire Burma bridge, up a worryingly wobbly cargo net and creep through an old mineshaft tunnel. All trips at Honister are guided, you do not need any previous climbing experience and you even get to wear a miner’s-style helmet with head torch if you choose to do the brand new interactive Mine Tour. Click here to book or call 017687 77230 for more details. Nevis Range is in the heart of the Highlands near Fort William, and truly offers incredible mountain bike adventures for all the family! 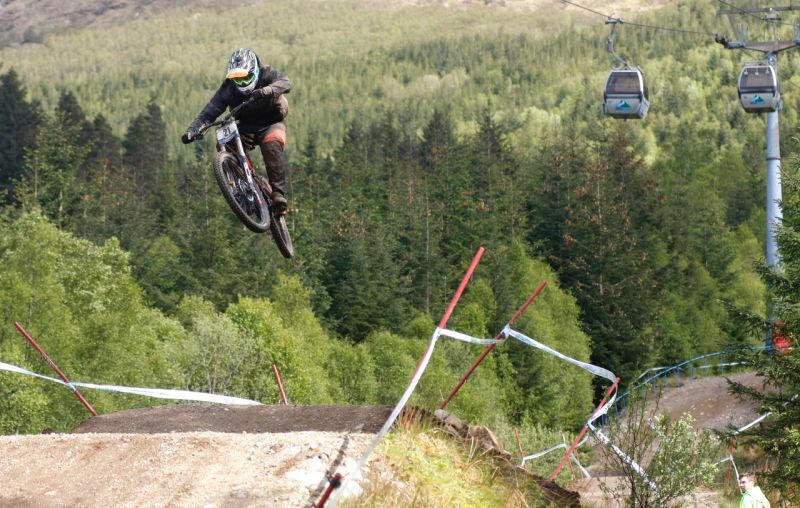 Home to the Fort William UCI Mountain Bike World Cup, the centre has a network of trails that are suitable for anyone, whether you’re an extreme downhill mountain biker or a complete beginner. Routes include the World Cup Downhill Track (orange), which is open from May-September and Top Chief (black), that is open between April and October. The latter is accessed by a gondola and is aimed at experienced riders, with fast, flowing boardwalks and rocky, technical descents. Of course, there are also a whole host of trails that can be reached from the centre’s bottom station, with fun for all riding abilities ranging from rolling forest trails through to the awesome jump lines. 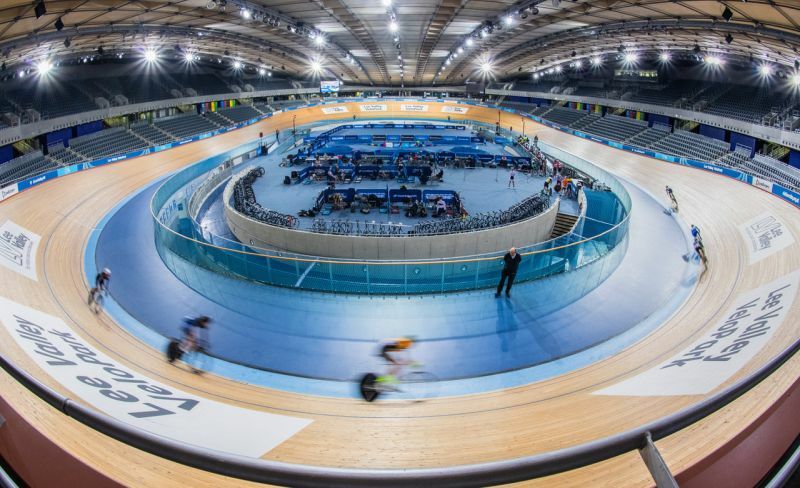 Best known as the home to the velodrome that played host to all the indoor cycling events at the London 2012 Olympic and Paralympic Games, Lee Valley VeloPark remains an iconic and inspirational site for fans of two wheels. Thrill seekers can now follow in the tyre tracks of Sir Chris Hoy and Mark Cavendish and fly around the renowned 250m indoor track. Open to riders of all levels, a track taster session coaches riders in the use of a fixed wheel bike and teaches them how to climb the vertigo-inducing 42 degree banking of Lee Valley VeloPark’s hallowed boards. As well as track cycling, visitors to the venue can also catch some air on the BMX Berms, tackle miles of mountain bike trails or speed around the traffic free one-mile road circuit. Find out more about the venue and how to book here. You don’t need to travel to New Zealand to feel like you’ve landed in the pages of a J.R.R. Tolkien novel. 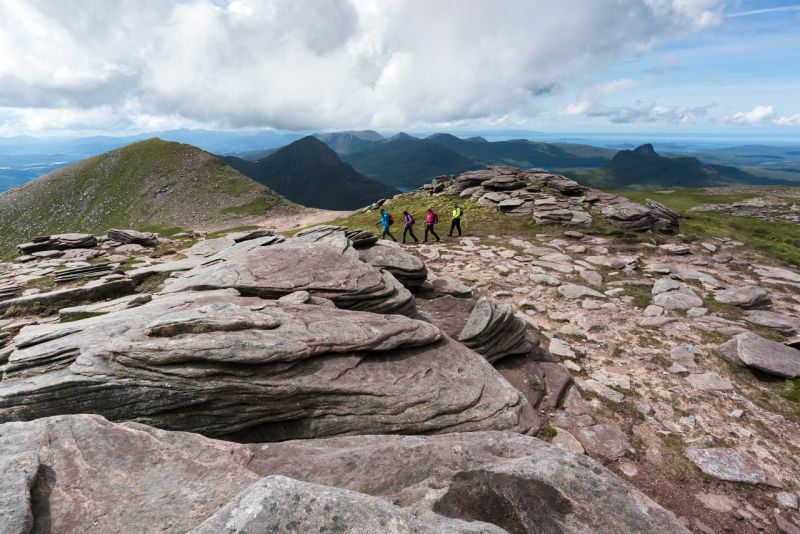 Glenmore Lodge, Scotland’s National Outdoor Centre, offers a five-day walking trip in Assynt and Coigach where you’ll enjoy stunning and unique mountains rising up out of rugged moorland, studded with a myriad of lochains, glittering like jewels. The great news? All of this is just over an hour from Inverness. You’ll be accompanied by one of Glenmore Lodge’s knowledgeable instructors who will be on hand to share knowledge and experience. Stay in the Elphin Hut, a traditional stone Scottish cottage, owned by the Scottish Mountaineering Club, adding to the full experience of north-west Scotland. Tours run on 5 August or 16 September and you can book or find out more here. Coasteering satisfies your inner child. The one that used to scramble and hop around the shoreline at the beach in your quest for exploration. Now that you are an adult (on paper), you don’t have to leave this fun behind, you can take it up a notch with coasteering. Thrilling cliff-jumping, swimming, shore scrambling and swell riding are a combination guaranteed to satisfy your thirst for adventure. 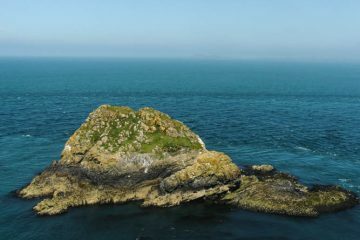 Under the guidance of experienced instructors at Anglesey Outdoors in Wales, you can safely explore the sublime coastline, with its stunning Precambrian rock formations, hidden sea caves and abundant wildlife. Anglesey Outdoors is just a short walk from the beach and provides you with high quality kit and showering facilities, as well as offering accommodation and a bar/bistro. Click here to find out more and book for individuals, families or groups of any size. Check another adventure off your UK summer bucket list with some epic white water rafting. 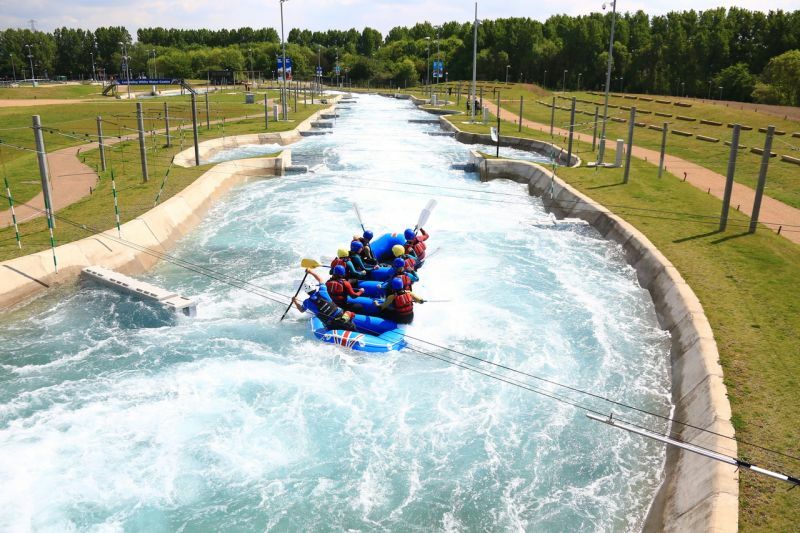 Lee Valley White Water Centre, the former Olympic site that hosted the Canoe Slalom events, has evolved into a sport and leisure destination in its own right. Located just minutes away from the M25 orbital and less than an hour by train from central London, the year round venue offers an exciting range of watersports for beginners and experienced adventurers. From March through to November, groups and individuals can navigate the roaring white water of the venue’s 300m Olympic course from just £38 per person, inclusive of all equipment and safety gear. Canoeists and kayakers can paddle with the professionals, honing their skills on the venue’s open lake before progressing onto fast-moving water. Click here to book your spot or call 03000 030 616 for more information. At 630 miles in length, the South West Coast Path is Britain’s longest waymarked footpath – the ultimate challenge for any long-distance walker. The route curls around the entire peninsula of Devon and Cornwall, rounds the south-western tip of England at Land’s End, and follows the southern shore through the dramatic scenery of Dorset. Expect stiff climbs on jaw-dropping coastal trails, mile after mile of sea views, and plenty of pasties and cream teas enjoyed in quintessential Cornish towns. Contours Holidays believe the South West Coast Path should be on everyone’s UK summer bucket list. 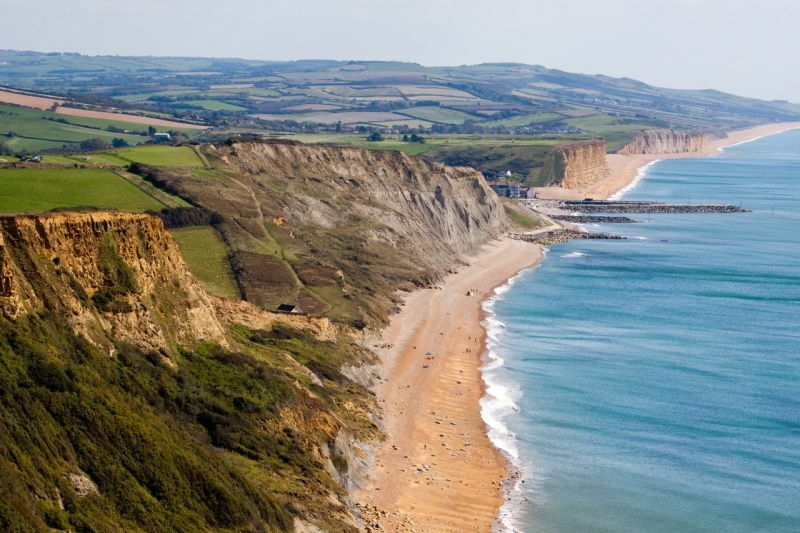 Whether you plan to walk the entire route in one epic journey, or just spend a couple of days exploring a short stretch, the coastline along this corner of England is truly varied and magnificent. Find out more or book a place here. Orienteering is a challenging outdoor adventure sport that exercises both the mind and the body. The aim is to navigate in sequence between control points marked on a unique orienteering map and decide the best route to complete the course in the quickest time. Permanent orienteering courses are a great way to give it a go in your own time before taking part in a competitive event. 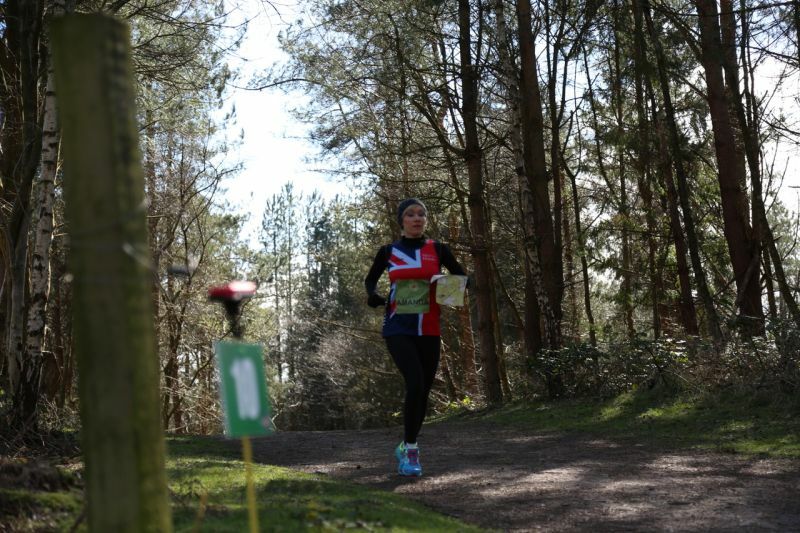 These fixed orienteering routes are located across the UK for you to try. Simply download a map and just go! This is a great way of exploring local areas either when you are away on holiday or taking a short break, and trying something new is the perfect adventure for your UK summer bucket list.